The word "Cacique" means "head of the tribe" in Spanish, which is what this rum craves. It is a superior rum from Venezuela. 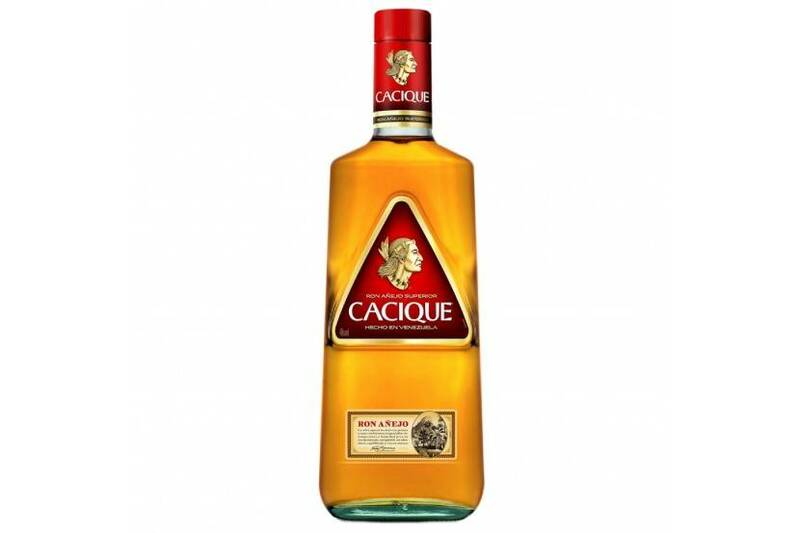 Cacique is a mixture of several runs, which undergoes triple distillation and is aged for two years in oak barrels.